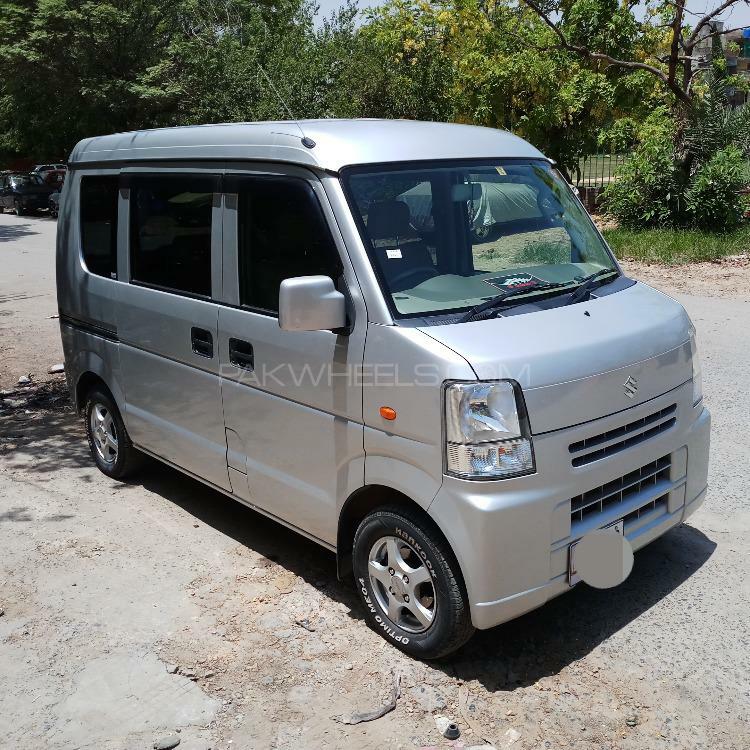 4 wheel drive button option neat clean family car with 25500 kilometer on odo genuine japanease alloy wheel with new tyre, airbag intect genuine sofa seat join turbo van in total genuine. ABS,Air condition,Alloyrims,Cd player,powerlock,Power mirror, Power stearing, Power windows,Keyless entry. specially for northern area, kashmir,murree etc. Hi, I am interested in your car "Suzuki Every Join Turbo 2011" advertised on PakWheels.com. Please let me know if it's still available. Thanks.